For millions of Americans, affordable healthcare continues to be a burdensome prospect. 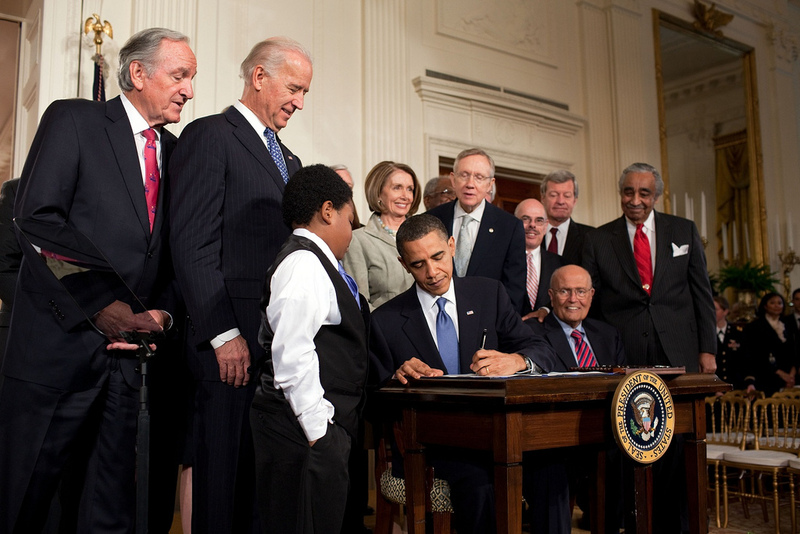 Obama's Affordable Care Act will now be upheld after the current President finishes his term in 2017. A ruling of 6-to-3 in the Supreme Court means subsidization of healthcare will continue. This ruling makes it more likely that the ACA will transcend into the country's welfare legacy, and makes it much harder to overturn. The most contested phrase in the policy was interpreted to mean that the subsidies are available only to people buying insurance on “an exchange established by the state." This language caused some dissent, but not enough to overturn the act. Originally four plaintiffs from Virginia sued the Obama administration, claiming that the law would not allow for state's who do not have their own exchanges to receive funding from the government.